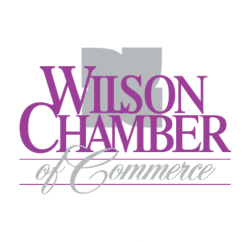 Framer's Alley | Picture Framing - PublicLayout - Wilson Chamber of Commerce, NC ? Get quality custom framing services from Framer's Alley in Elm City, NC. Our full-service frame shop can preserve your paintings, photos, and antique prints. We can provide sturdy and elegant protective frames for your mirrors as well. Drop by our shop soon to view our selection of frame types and designs. From frame design to custom framing treatments, you can count on us to provide helpful advice and excellent service!